4.What is the date and time of the event? 6.Please provide a BRIEF description of the event. 8.If yes, who and why? 11.Approximately how many people do you expect to attend? 12.What is the website for the event or event organizers? 13.Please provide contact name, number and email address for the event or an event organizer. 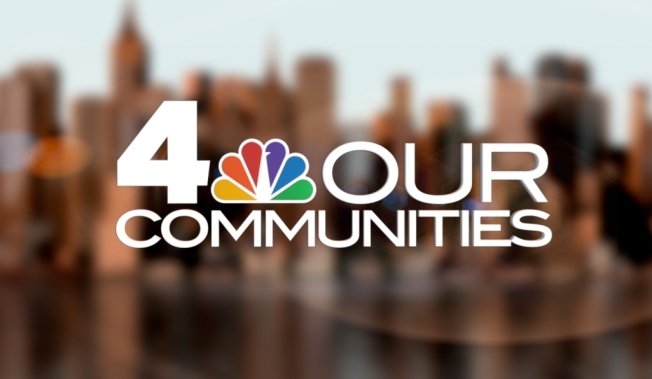 The distribution of the information about your event is at the sole discretion of NBC 4 New York / WNBC.